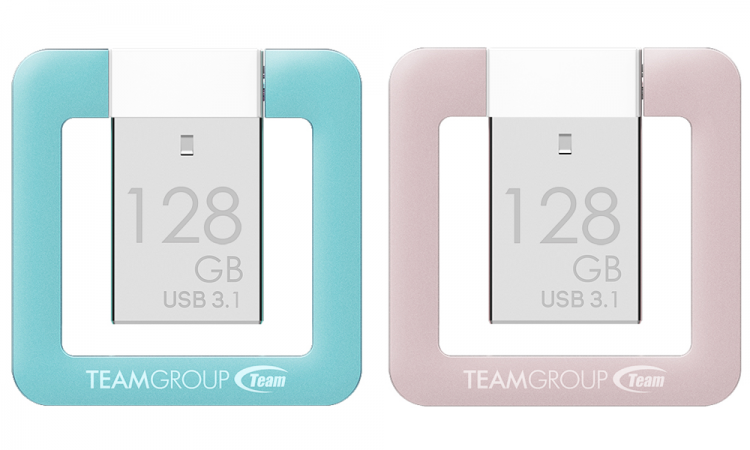 Team Group introduces two USB flash drives with the latest USB 3.1 Gen 1 transfer interface – the T162 and M161 with OTC Type-C. 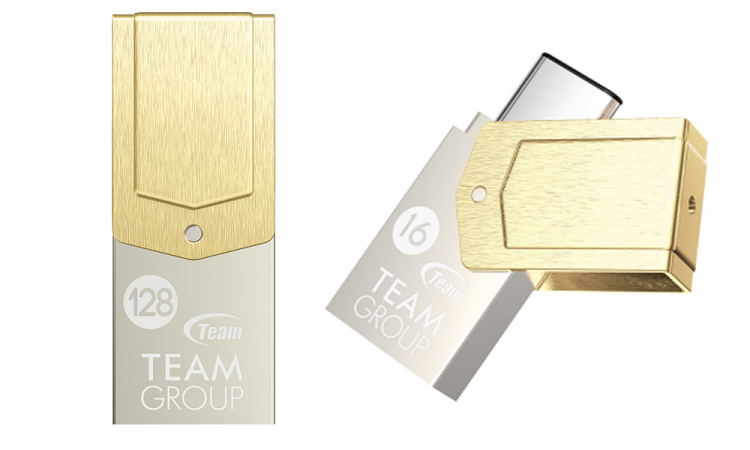 The T162 is the winner of the Golden Pin Design Award with its unique and eye-catching design with the combined concepts of ergonomics and convenience. It features an ergonomic grip-ring that rotates 360-degrees. It’s artistic ring doesn’t only provide appeal, it also helps the user to remove the flash drive in a USB port with only one hand. It comes in two colors – the Stylish Blue and Sweetheart Pink. 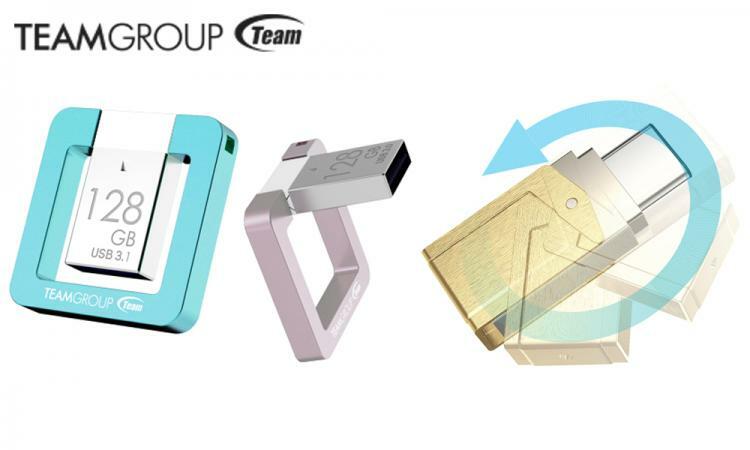 With newer technology and the USB type-C port becoming available, Team Group introduces the eye-catching M161 USB 3.1 flash drive with USB Type-C OTG for Android devices. The M162 features transfer speeds of up to 80MB/s read and writes. It has a 360-degree smart rotating cap so you’ll never worry about losing the flash drive cap anymore. The M162 also uses a Chip On Board assembly process which makes the flash drive waterproof and dust-proof thus providing an overall protection for the flash drive. Smart rotating cap design prevents cap losing.